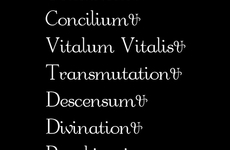 A fictional book cover rendering from the Asylum storyline. Lana Winters is a journalist who is committed to Briarcliff Manor under false pretenses by Sister Jude, for trying to expose its darkest secrets. 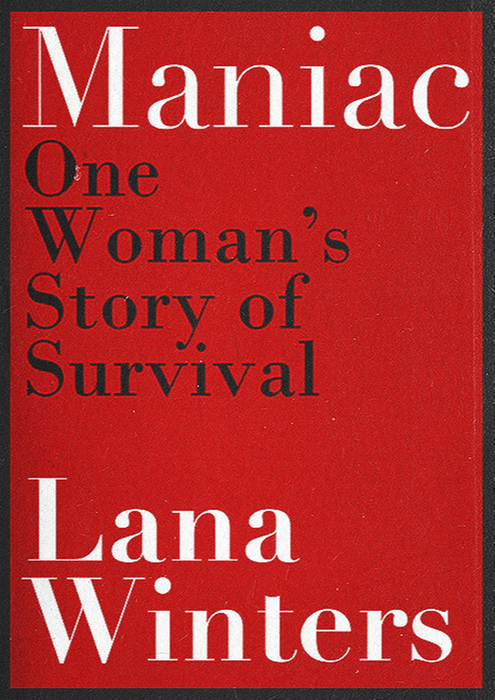 In 1968, Lana releases her book, Maniac, which has been on the New York Times bestseller list. 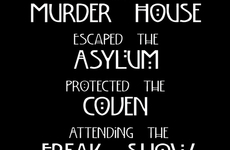 She is a main character in Asylum portrayed by Sarah Paulson.